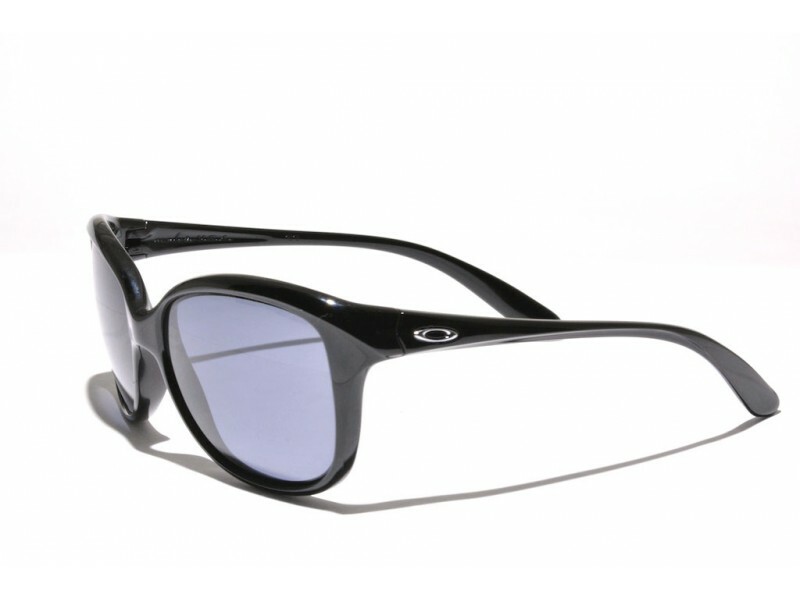 The Pampered is a beautiful fashionable pair of sunglasses that perfectly fits into the looks of today. 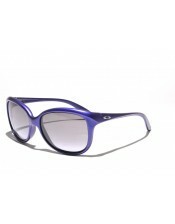 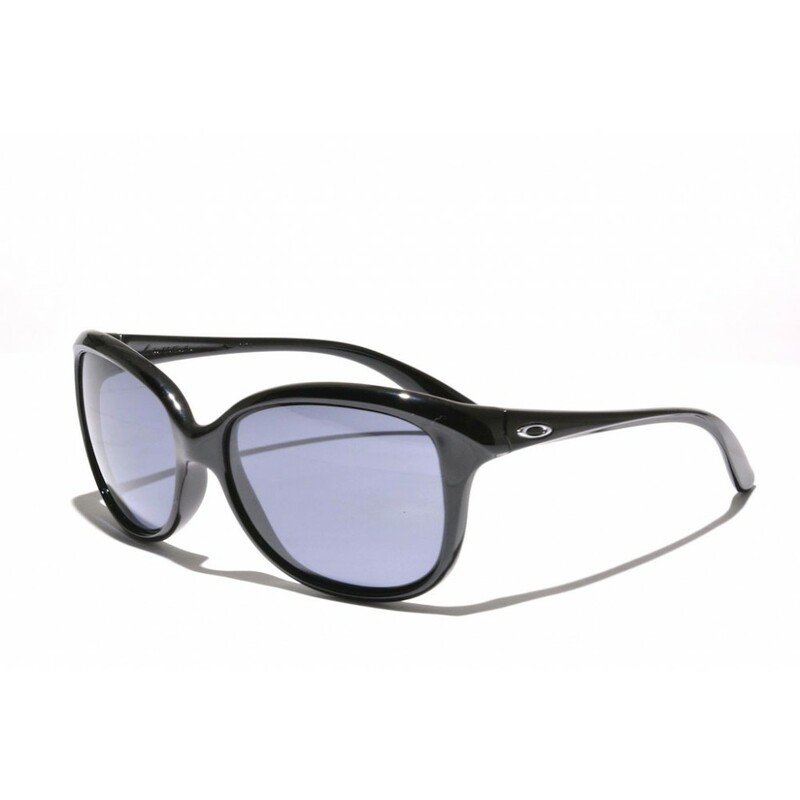 By making use of a sharp line just above the lenses, Oakley managed to give the glasses a very slight butterfly look. 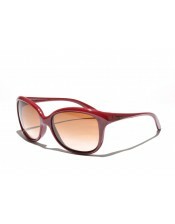 A look that reminds of the '50s, Marilyn Monroe would have loved these glasses.